WHAT happens when you grow up working class and then discover that somehow, along the way, you developed middle class traits? 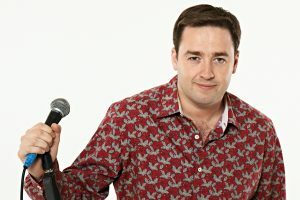 Ask Jason Manford. The confused comic arrives at G Live, Guildford, with his latest show, Muddle Class, on Friday 27 July.